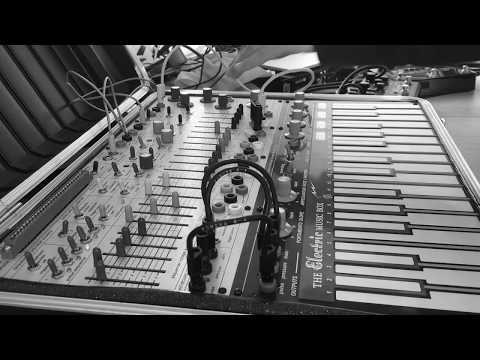 Sunday Synth Jam: This video, via Kristian Westergaard, captures a looping performance for Buchla Music Easel. Easel loop performance. Effects used in the chain are Strymon Big Sky – El Capistan and Pigtronix Infinity.